Firehouse Subs is a brand on the move. We’re quickly approaching 1,100 restaurants across the country, with plans to hit 2,500 in the future. Our expansion is carefully calculated to optimize potential, profitability, investment, and success. This growth means we've got room for eager, enthusiastic go-getters. 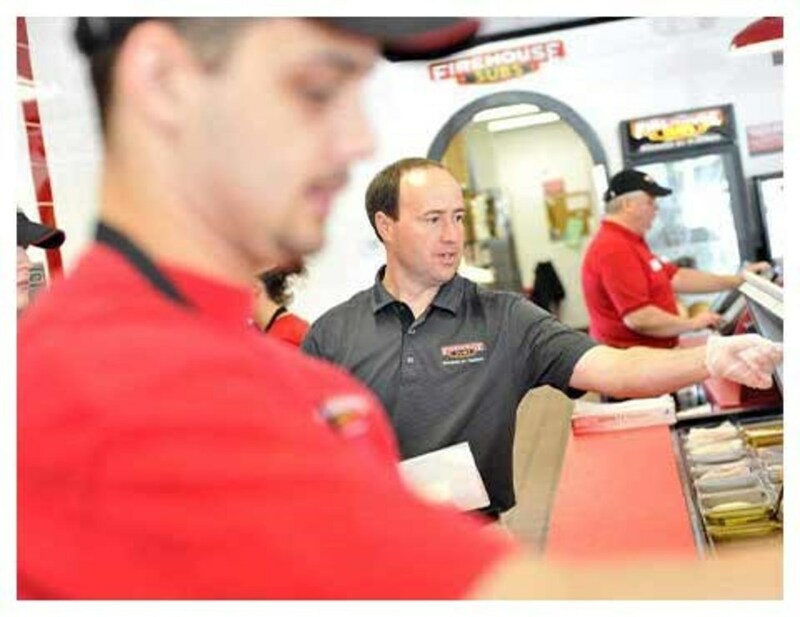 If you’re passionate, friendly, dedicated, and a hard worker, you’ll find a home as a franchisee with Firehouse Subs. We pride ourselves on being real, high quality and focused on our communities. We were founded by real firemen. That means no fluff, and no bull. We're a straight-shooting company with a lot of heart. At our core, we are a family business. We serve hearty, fulfillingly, flavorful subs, with premium steamed meats and cheeses piled sublimely high on toasted rolls. It's the type of meal fit to fuel a firefighter, which means it's more than enough for your average Joe. So what are you waiting for? 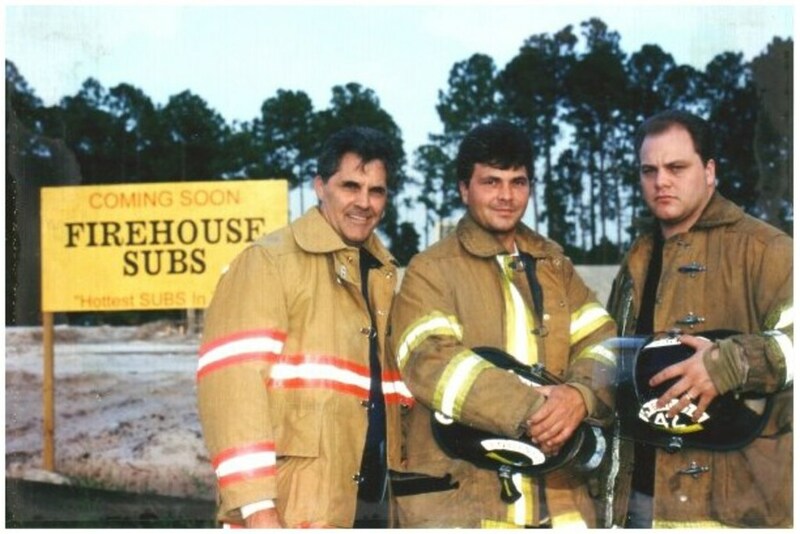 Be the town hero and Join the Firehouse Subs squad. You may submit your interest in becoming a Firehouse Subs franchisee in the Las Vegas market via email to mcowan@firehousesubs.com and we will contact you directly.